← Instant addiction ~ Polaroid! I was blessed with many Singaporean visitors over the past 3 weekends! Gareth, Felicia, Elkan, Joanne and Sherane were all in town! 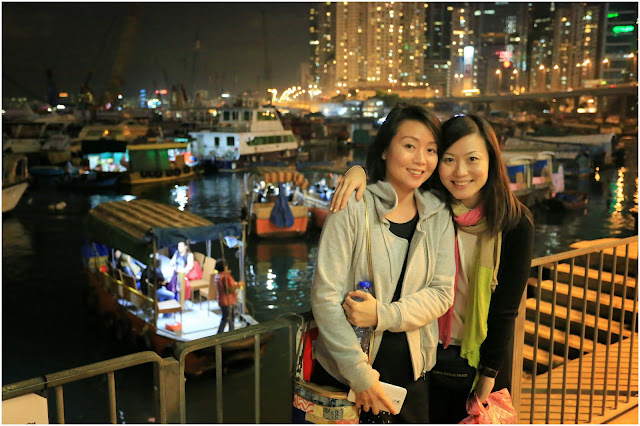 The two beautiful (non-stop-laughing-crazy girls) cousins dropped by specially to Hong Kong to visit us last Saturday! Felicia, Elkan, Tracy and I were so happy to receive them! 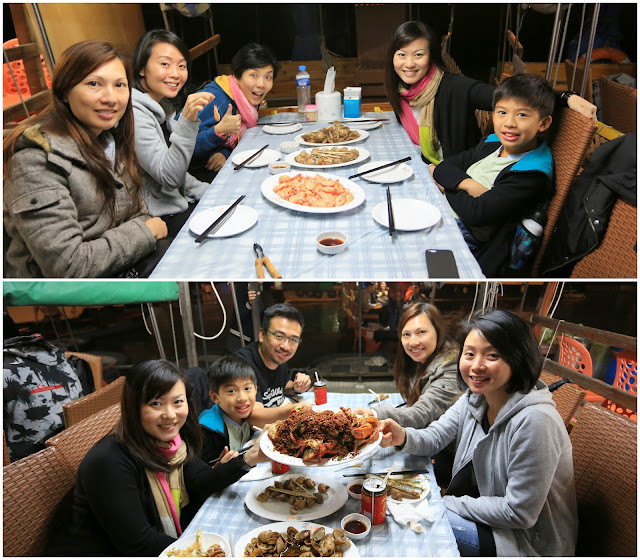 We planned a small birthday dinner for Joanne on my favourite floating sea-food restaurant at Causeway Bay. It’s great to have good company in town! 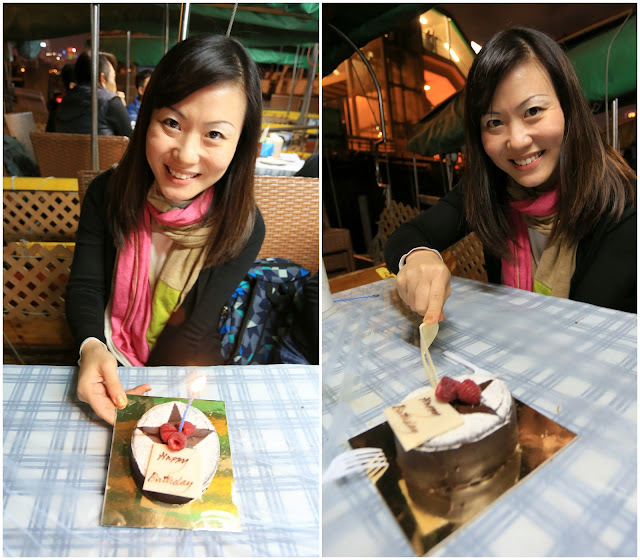 Just last night, I bid goodbye to my lovely young aunt, Yin San and uncle-to-be, Wei Siong. And in less than an hour later, Kalinda’s younger sister was walking a few blocks away from my apartment and we decided to catch up for a short bite! Hi there! May I know how to contact your favorite floating sea food restaurant? Would appreciate it alot! Do pre-book with a minimum spending. They are usually fully booked and they will not take walk-in as all the food are all prepared just nice for the night. It will be chilly in HK. So wear more as you will be dining outdoor. Thank you so much. We have 5 adults. What would be the min spending? Love you blog by the way. Very informative and lots of really nice photos. Thanks for your good words. 5 adults are just good. 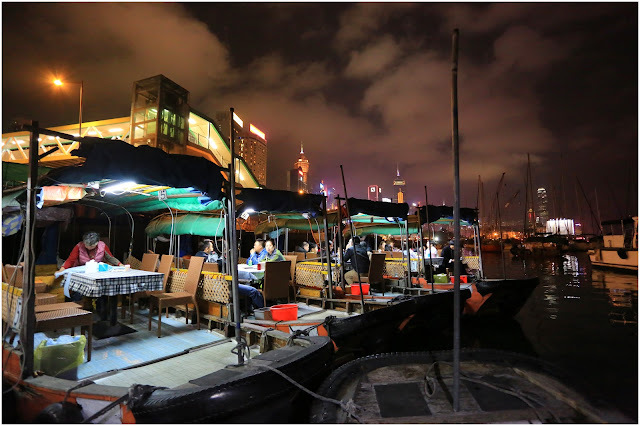 Each boat can take from minimum 2 to 10 pax. 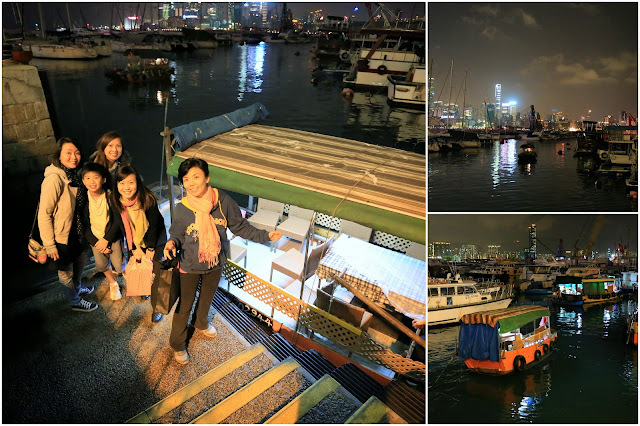 Minimum spending is about HKD1,200/boat. And please remember they take cash only. Also, make sure you don’t over or under-order cos they will not have prepare the ingredients and it is not possible to “add” order when you are onboard.